Get a deeper punch out of your music and movies with this SVS ported cylinder subwoofer. 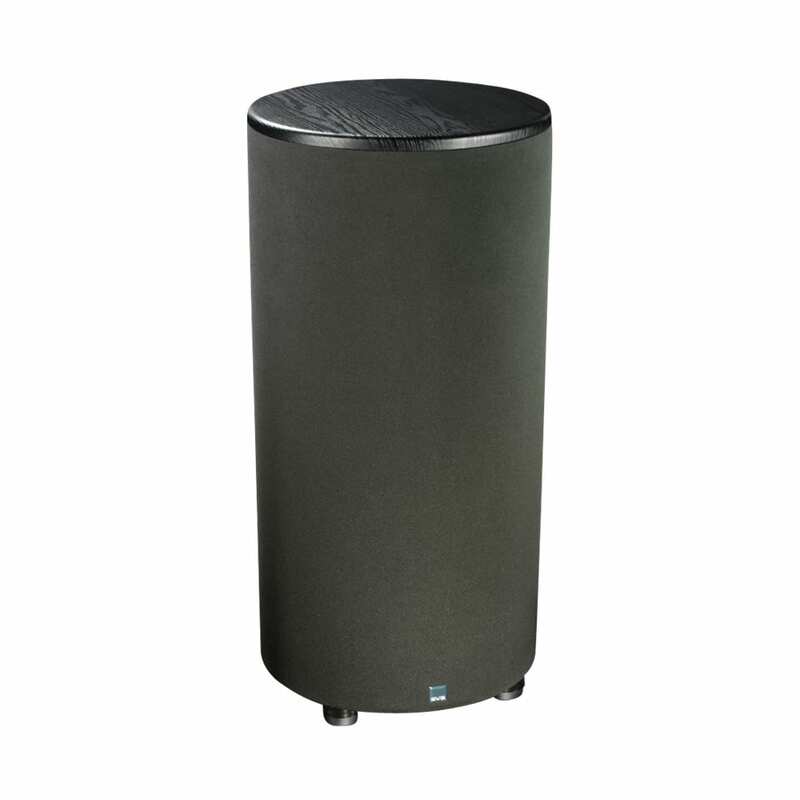 It stands 34 inches tall, and its 500W RMS power lets you enjoy the full impact of cinematic sound effects and music. 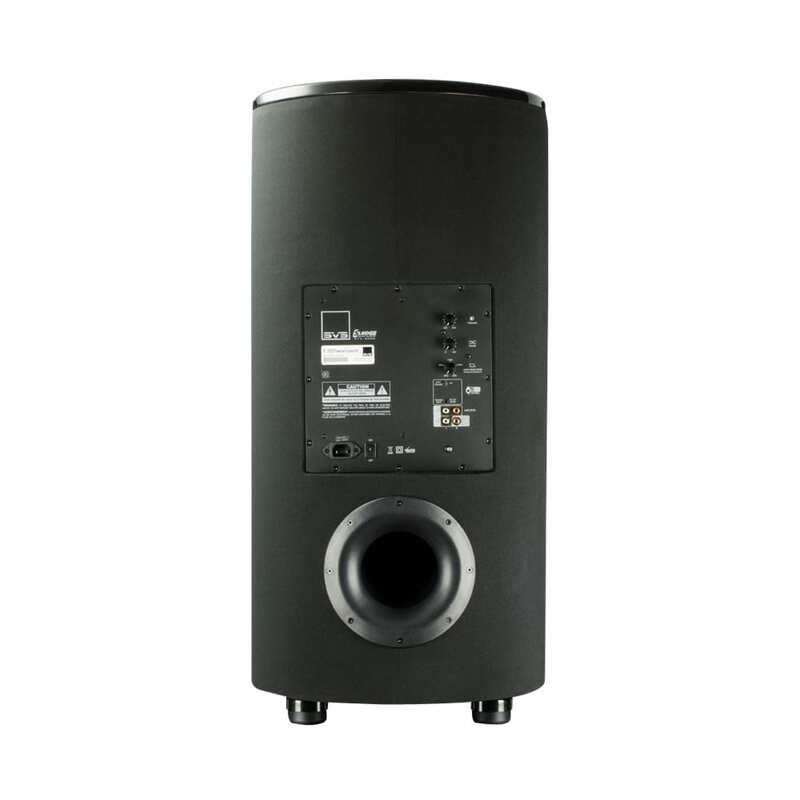 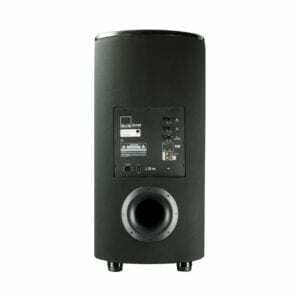 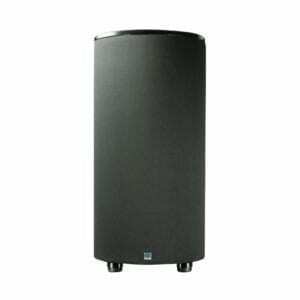 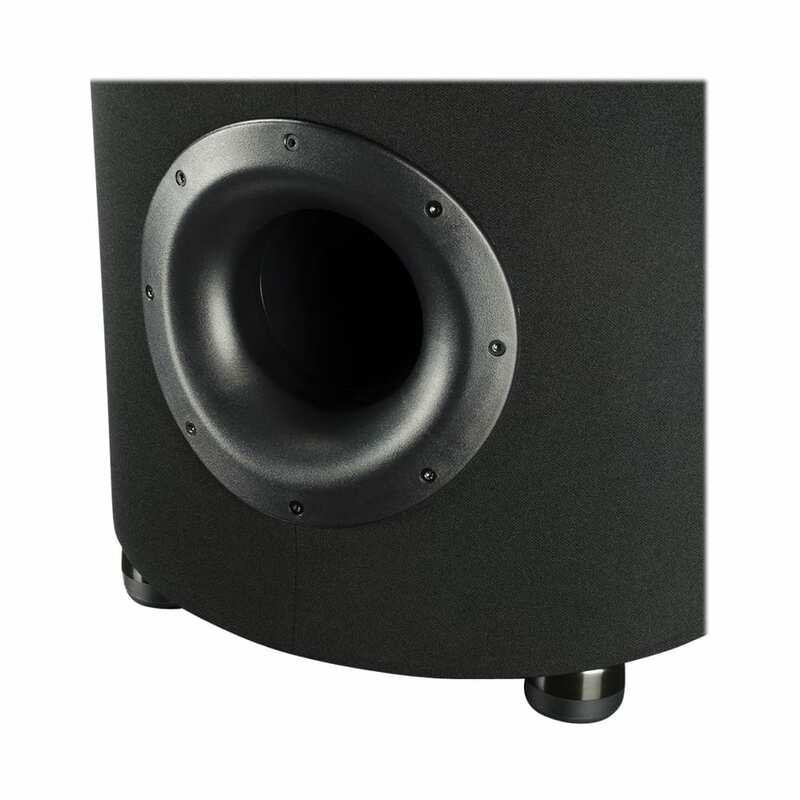 This SVS ported cylinder subwoofer’s 16 to 260Hz frequency range provides rich, powerful bass details.